The Viewtron CCTV / HD-SDI DVRs have an HDMI port on the back for use with an HD monitor or television. 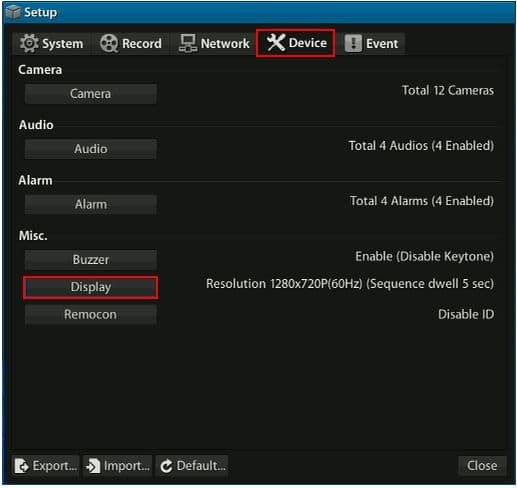 In order to use the HDMI port, there are a few display settings that have to be changed on the DVR. 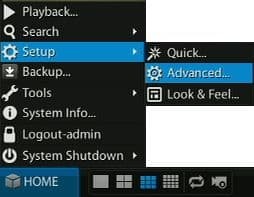 Please follow the instructions below to configure the display settings for the HDMI port on the Viewtron Surveillance DVR. 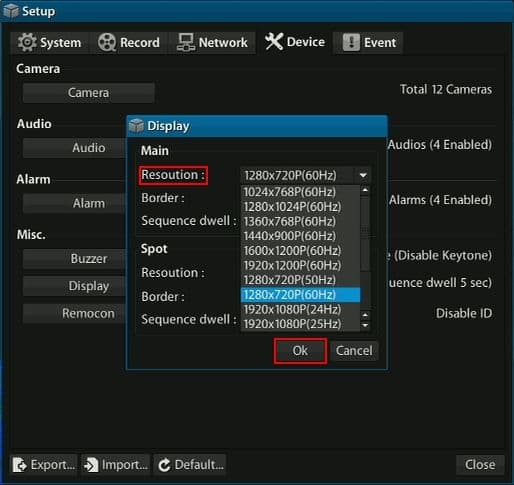 Please follow the instructions below to enable the display settings for the HDMI port on the Viewtron Surveillance DVR.